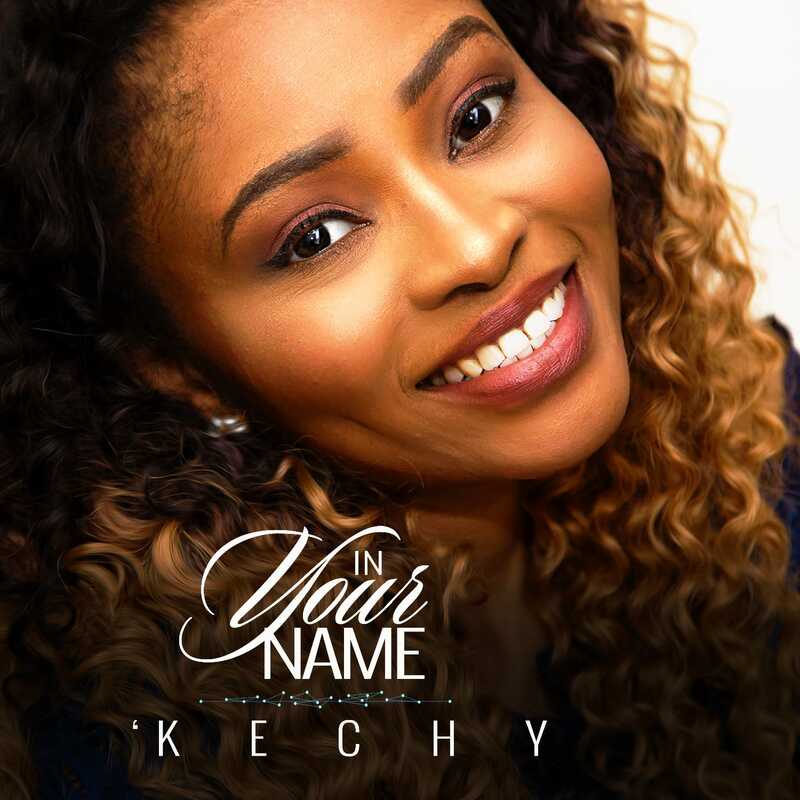 Kechy, UK based international gospel music minister and worshiper shares a new gospel single tagged “In Your Name” produced by Evans Ogboi. The sensational music minister and worshiper gave her life to Christ at the age of 8 and as since devoted her life to leading the body of Christ in worship of a savior whom she fell in love with at such a tender age. She currently serves as the head of ministry/ pastoral care for the music ministry in her local church. The London-based House of Praise is part of the Redeemed Christian Church of God with over 700 parishes across the United Kingdom and a strong evangelistic presence in 198 countries in the world.